I think there is a lot of pressure on parents these days for their child to hit their milestones or to be the first to do this or that, instead of just enjoying their early years and let them just do it at their own pace. There is plenty of time for them to walk, talk, run and even play with an iPad. One of my favourite brands is Fisher-Price. They have been about forever, I used to love my Fisher-Price record player, phone etc as a child. They are a brand I know and trust. 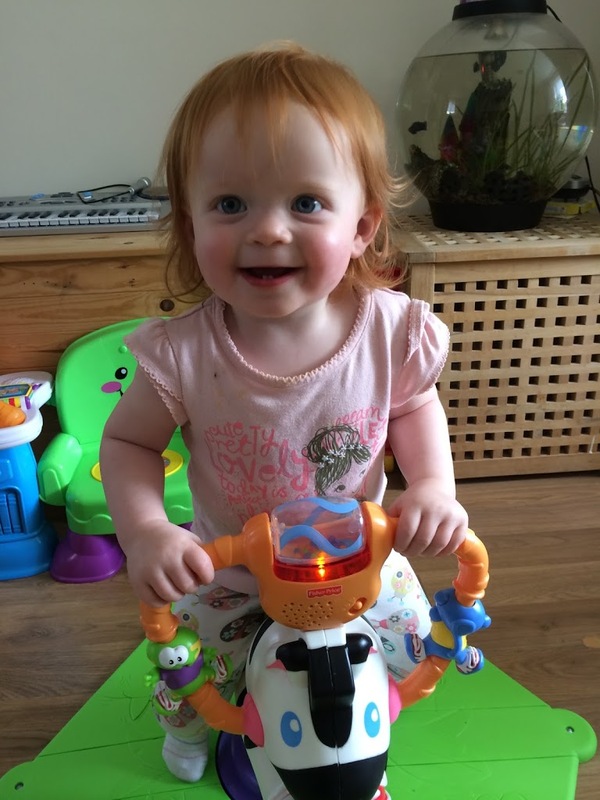 Fisher-Price know that children are at their happiest when they develop at their own pace, which is why they have launched the fantastic “Discover Your Way”. There is not nothing sweeter than a watching your baby start to interact with you, first it’s a smile, then she will start to play with her hands and feet. All of this is natural and it happens at her own pace. She’ll be so pleased with herself and you will be too. It’s an incredible feeling. That’s what I love about Fisher-Price toys, they evolve with your baby and at their own pace. These toys make it fun for your child to experiment and learn, all through their natural inquisitiveness. It’s ok for your baby to play on her own for a bit and play with these toys, learn how they would play with them without you showing them. 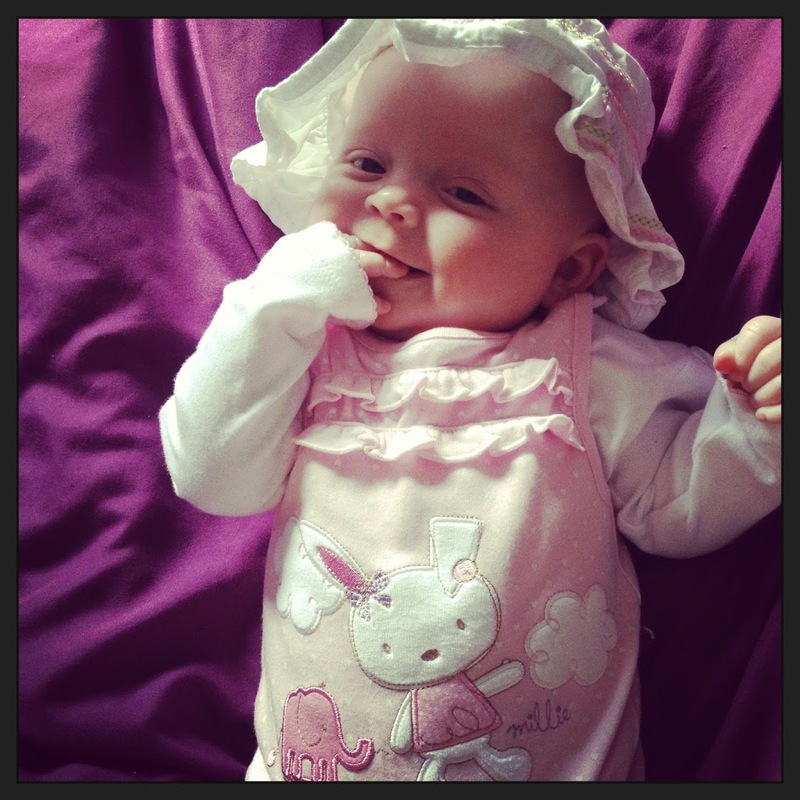 You’d be surprised by how much your child already know instinctively. Aria’s favourite toy at the minute is the Sit on Toy. It was simple and easy to build. It required a few screws put in place, but apart from that, I had it built within 10 minutes. Batteries in and away she went. She climbed on and was bouncing around before I could ever put the packaging in the bin. This is what I love about Fisher-Price toys, they know what a child wants and it’s simple for them to use. 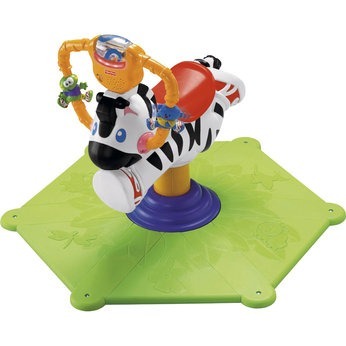 The Bounce and Spin Zebra encourages baby’s physical development through bouncing, spinning and musical fun. The handlebars play the music and they also light up, encouraging hand eye co-ordination. It’s well made and the base makes it very sturdy. The tunes aren’t annoying either, there is two volumes on it which is great. Quiet when it’s just us in the house and loud when the boys come home from school. As you can see from the picture above Aria loves the Bounce and Spin Zebra. It’s the first toy she goes to these days and her smile says it all. Have you checked out the new Fisher-Price Discovery Your Way TV Advert? I am loving it. These moments in a baby’s life are special. What do you think? I’d love to know.